CBSE class 10 English exam garnered mixed reactions. In an otherwise easy exam, literature section left many confused with 'application-based' questions. 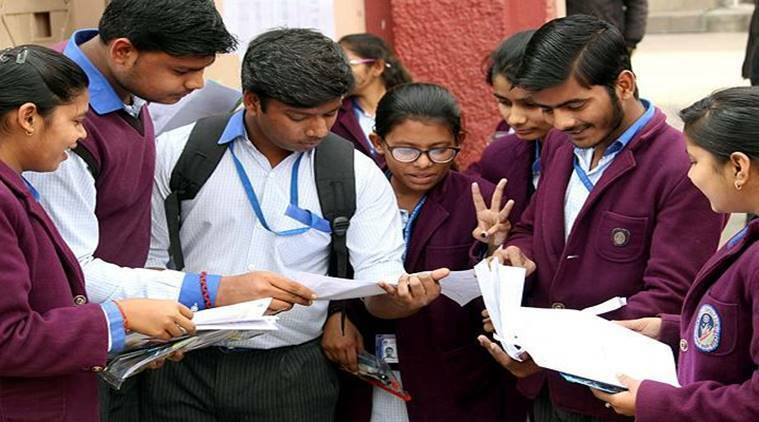 CBSE class 10 English exam: The Central Board of Secondary Education (CBSE) has conducted the English exam for class 10 students Saturday, March 23, 2019. The English exam has garnered a mixed response from both students and teachers alike. While some have called the exam to be easy as compared to last year, many have termed the literature part to be difficult. Grammar section was found to be easy by most students. Based on initial reactions received by the indianexpress.com, the literature section had many students quizzing. The three-hour exam began at 10:30 am. It constituted of three sections, Reading, Writing and Literature, all for 80 marks. For class 10, a total of 31,14,831 candidates have registered for the exam of which 1819077 are boys and 1295754 are girls. This year, 28 transgender students have also applied for the CBSE exams. This year, not only did the CBSE exams started earlier but also the CBSE class 10, class 12 result is expected to be announced sooner. The result is usually released in the third or fourth week of May. This year, the board has mentioned that they aim to bring out board results one week earlier than previous years. It can be expected in the second week of May.